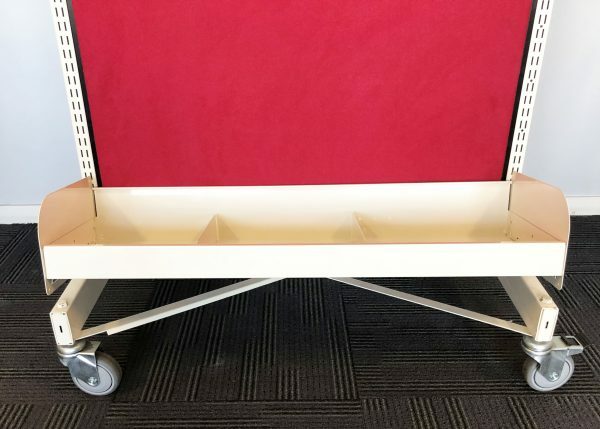 Your students will love flicking through your picture books with these front facing book display shelves. 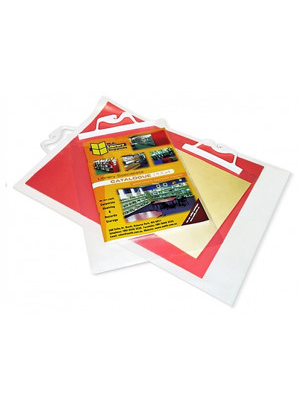 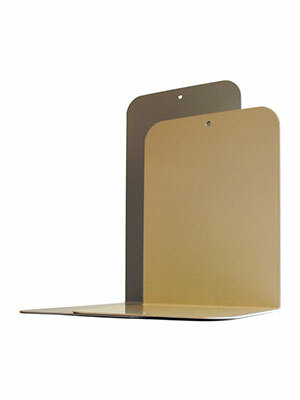 The Hydestor Low Profile Browser Bin set allows the front covers of your picture books to be displayed face out. 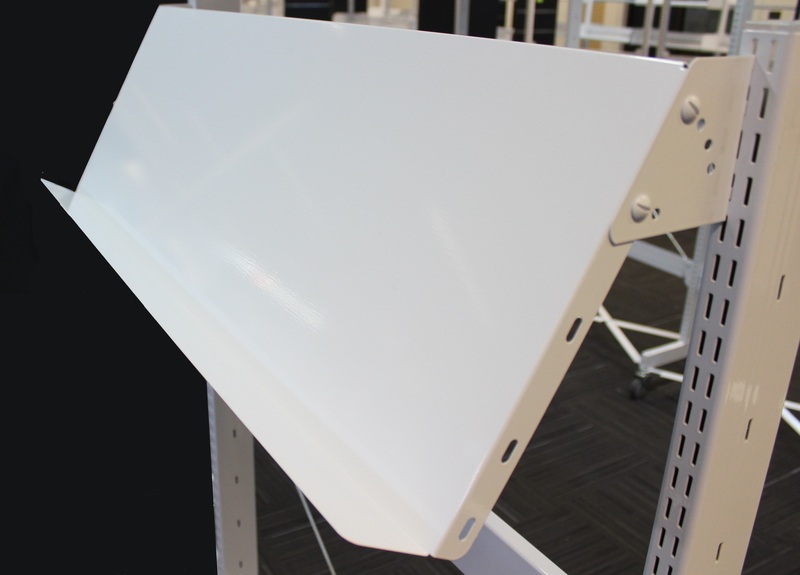 Featuring a 12 degree uptilt bracket which helps to keep your books angled backwards to retain the collection. 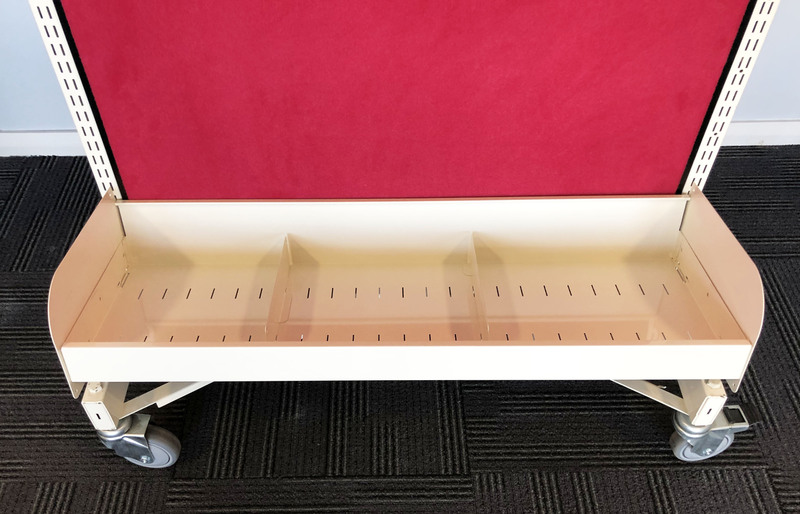 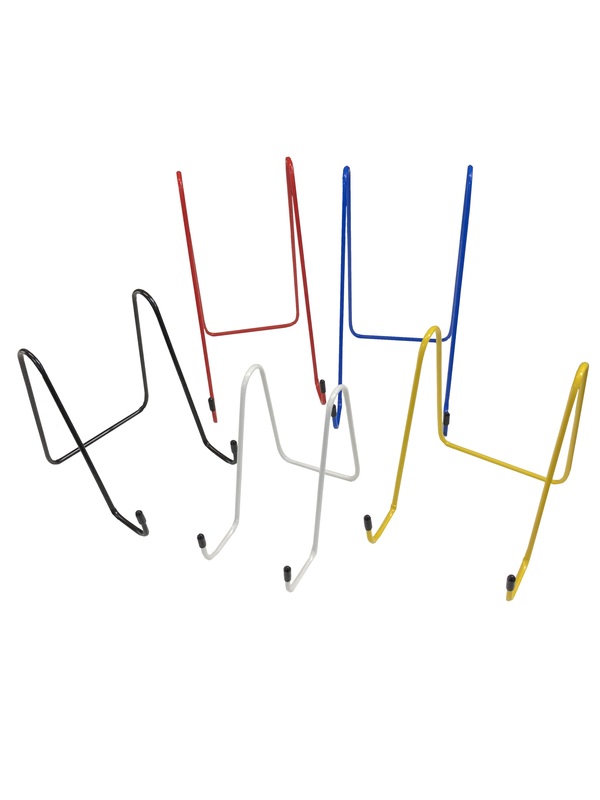 Each bin set comes with 2 divider brackets which can be positioned anywhere inside the bin to create rows for your books. 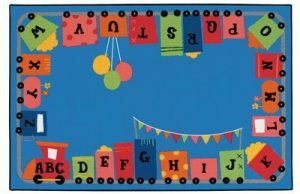 Additional dividers can be purchased separately to create more rows if displaying smaller series books. 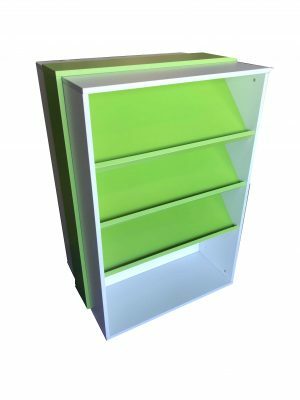 Choice of 250mm or 300mm deep bins to match your flat shelves. 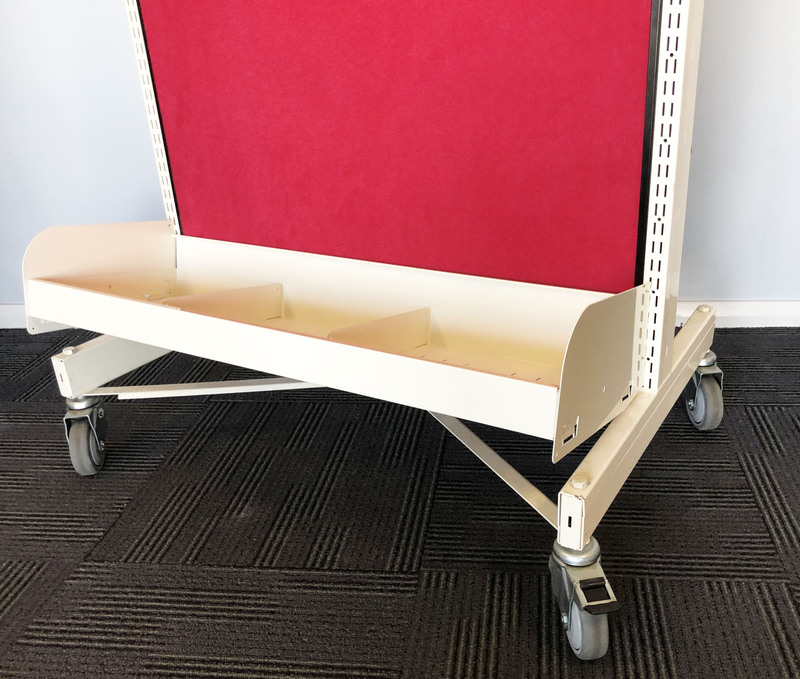 Library shelving is a long term decision for your library and what you purchase should not only be durable but also have the flexibility to suit your collection now and in the future. 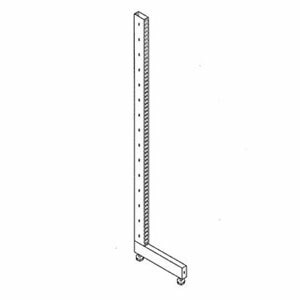 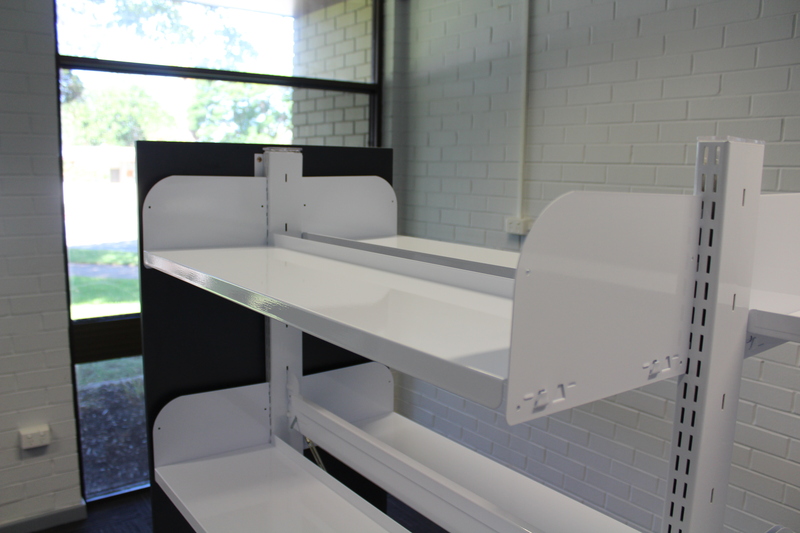 Hydestor shelving has all of the above in mind and has a large range of options to cater for all of your needs. 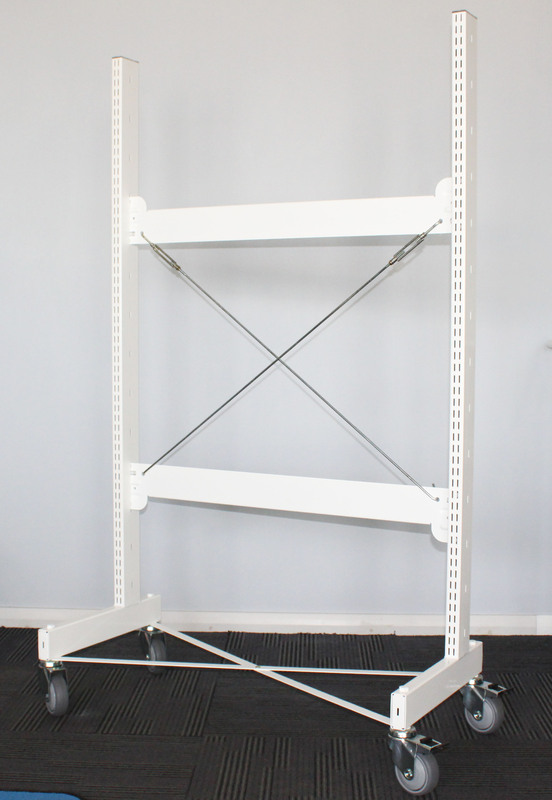 All Hydestor shelving is manufactured in New Zealand and is backed by a 10 year warranty.